It’s been long time, I’ve not organized any giveaway here. So today I’m happy to announce the 7th giveaway on AllBloggingTips. That is 3 Premium WordPress Themes from ThemeFuse. Our friends at ThemeFuse have gone completely insane. 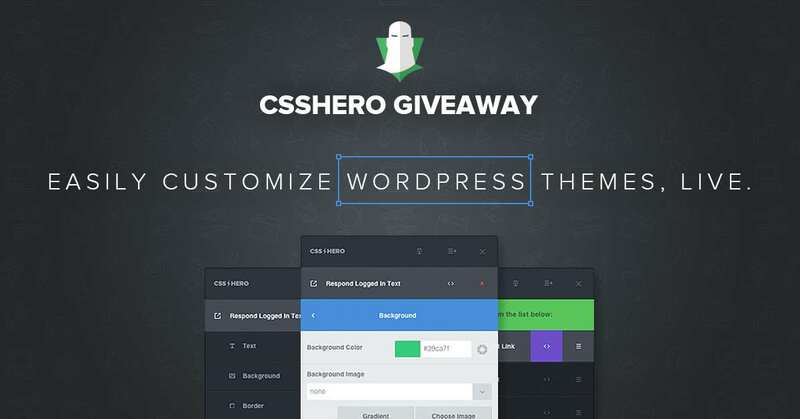 They are giving away three premium WordPress themes, and all you have to do is give them a shout-out to enter the contest. Three winners will experience the facelift that a premium ThemeFuse theme will bring to their website. If your name is selected, you could receive the new look that will bring life to your current blog or website. Three winners will be selected. Will one of them be you? The first step and important is to comment below which theme would you like to win? How you would use your new theme if you are a winner. 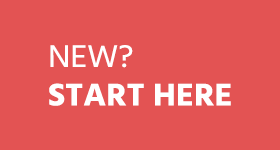 Will you be fixing an old site or launching a new one? Share this giveaway everyday on social network to increase the chances of wining. Winners will be announced 1 week from today. Just Why Should You Participate? ThemeFuse can provide just about any look and feel for your site, except for ordinary. Each premium WordPress theme provides a sensational new image for your site. From wedding pages to restaurant to opinionated blog, ThemeFuse has you covered. ThemeFuse designs are more than just a pretty look. Careful design gives you an interface that is easy to customize for full functionality. A ThemeFuse partnership with a trusted web hosting company can give you a way to get started easy. They take care of your install and throw in a free domain. All you have to do is choose your preferred theme and they do the rest. Within minutes your site can be ready to go. Find out more about this amazing partnership. Check out these sample WordPress templates available from ThemeFuse. Take your car dealership, detail business or car enthusiast website to a higher level with this customizable theme. Easily promote your iPad, iPhone or Android mobile applications as more visitors use mobile devices. Let your own works shine using this simple theme that promotes your own talents. You control what your clients see using this theme. It is perfect for a professional practice or clinic. Let your creative talents out of the box using this highly artistic theme. While you can snap up one of these themes, why not enter for a chance to win one for free? Enter today and share how you would use your new theme from ThemeFuse. More giveaways are coming soon: Subscribe to our newsletter to get our next giveaways to your inbox. Very happy to win this giveaway. A big thanks to Ammar brother and themefuse. Congratulations to Rana and Kamal brother too. I sent you email last week, Try to reply as soon as possible. Or you might lose the prize. Brother I am so happy to saw this result that I am the first winner of this giveawa. because I got 1112 entries. I want to tell one this here. I participate in Giveaway first time and I am the first winner of this Giveaway. Thanks dear for telling this result. and How could get these theme. Please tell me i am so exited today. Check your email and reply as soon as possible. New blog writer are not able to pay developers for their personal blog. 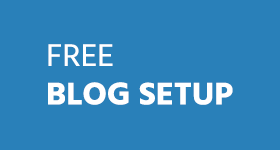 So you have shared free wordpress blog themes for different industries. I know these are not free. You have get these from different resources. Thanks for getting these premium wordpress theme for us. Great giveaway man!! Trying my luck with the Giveaway this time. I would like to win all the theme. 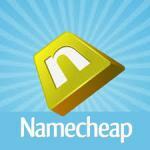 I registered a domain for new Year and I will use one of them to my new domain. and I hope the first winner will be Rana Irfan. because I shared this post on Facebook daily. and this is my second comment on this post. I am taking interesting in these theme. I hope you appreciate my comment. Great to see this giveaway. Will use this theme for new blog. I would like to win either Qlassik or Lifestyle. I think the Qlassik theme is very unique and looks great. I am currently developing my first site. It is still under construction, and it would be SO great to use your premium theme! Much better than what I have now. This giveaway concept is simply superb. 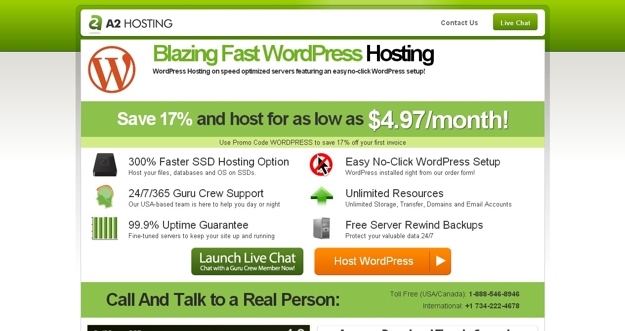 I want to use one of the premium wordpress theme. Hi Ammar, great giveaway, I would be happy to participate and win it. I am thankful to you on arranging such kind of giveaway for us. I am going to participate in it. I am participating in a giveaway for the first time. I have a blog on blogger and I want to migrate it to WordPress. What can be better than to start with an awesome ThemeFuse theme. All the theme are good looking but I like the best Medical WordPress Theme. It’s great looking theme. I hope the first winner will be Rana Irfan. Insha Allah. I’ll love to have conexus theme. Thanks Ammar for this giveaway. I’ll participate in this giveaway. I Love to Get Conexus theme to start my first Science Fiction Blog. Thanks For the opportunity. I love different types of themes. I have never used Themefuse although they look awesome. Great giveaway gifts. Starting new sites these days and themes are something that I really needed. Thanks Ammar for giving this opportunity. If its okay to choose any theme from their website then I like to win Vibes theme from them. Great Giveaway bro , first time i participate in WordPress theme giveaway and hope i will win from here. This giveaway is awesome Ammar. 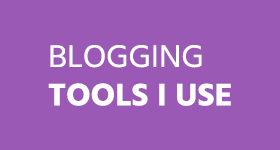 I’m starting 2 new blogs, I wish they might be powered by Themefuse themes.